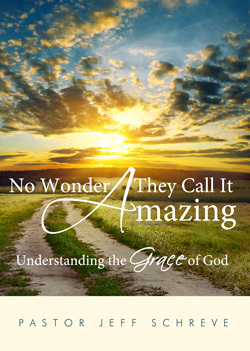 Grace ... what a wonderful thing! It has been defined as the unmerited favor of God. Grace is that which you and I cannot earn and do not deserve, yet God in mercy and love lavishes it upon us when we cry out to Him in repentance and faith. Are you in need of His grace? Have you failed miserably and now wonder if you could ever have another chance with God? You can! He is the God of all grace, and He has amazing grace for you.